We work with over 150+ gourmet food trucks from all over the Bay Area! Trucks rotate every day for lunch and dinner! 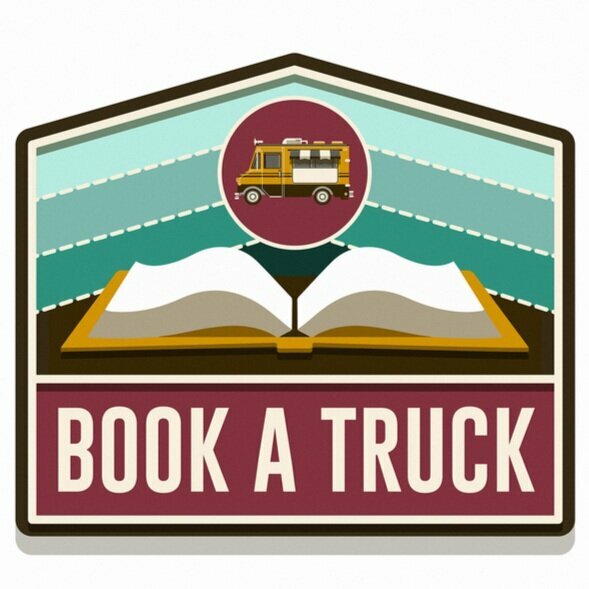 Have your favorite food truck at your special event. Provide your guests prepaid grub for birthdays, weddings, or office shindigs. The Hop Hauler is our mobile bar that can bring the party to any location. It's the perfect way to liven up events of any size, indoors or out! No good places to eat near you? 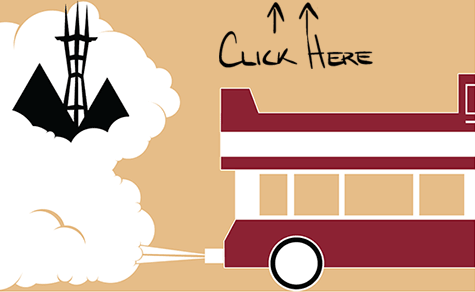 Let us bring a rotating selection of delicious food trucks to sell at your location for FREE! Place an order and we will have food platters from your favorite food truck delivered fresh to your location. We work with over 150+ gourmet food trucks from all over the Bay Area! If you are interested in booking any of these vendors for you next event, we can help! Apr 28, 2014 Mollie Rose Baking Co.
Feb 1, 2014 Sweet Aha!